Congratulations to our latest ‘Wish you were here?’ winners, Tewkesbury Park! Every 2 weeks the team here at Guestline choose a star property that stands out from the crowd and crown them our “Wish you were here” winners. This week we have chosen Tewkesbury Park Hotel in Gloucestershire. Situated on the site of the 1471 Battle of Tewkesbury, the hotel offers an 18-hole par 73 parkland golf course, academy course and practice range, putting green and pro shop. 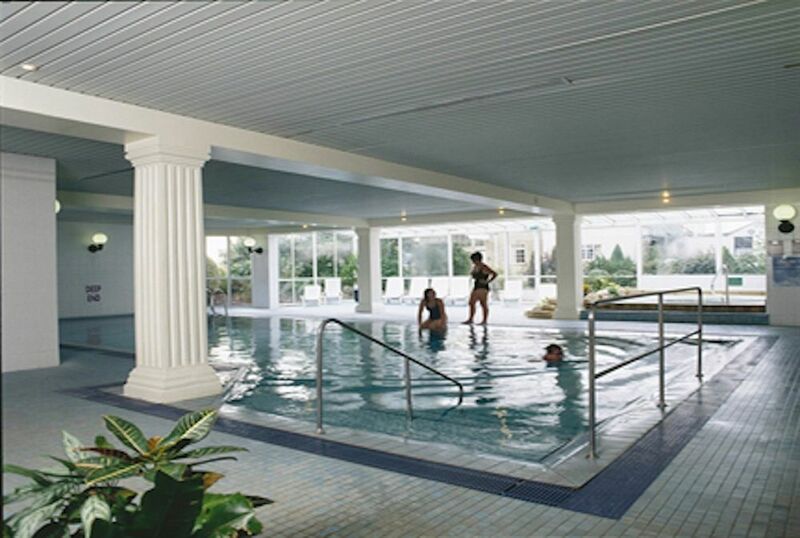 The Leisure Club features a sauna, steam room, indoor swimming pool, gym, squash and tennis courts. With 82 rooms and air-conditioned conference and banqueting suites accommodating up to 200 guests Tewkesbury Park Hotel has something for everyone. Whether you are looking for a romantic getaway, a family break or a wedding venue that shines – Tewkesbury Park Hotel can cater for you. With Valentine’s Day nearly upon us we couldn’t resist having a look at the Special day’s menu – with dishes including Smoked Trout & Garden herb fishcakes, Chicken stuffed with mozzarella and Old English treacle sponge pudding. WIN Thornton's goodies with Guestline!